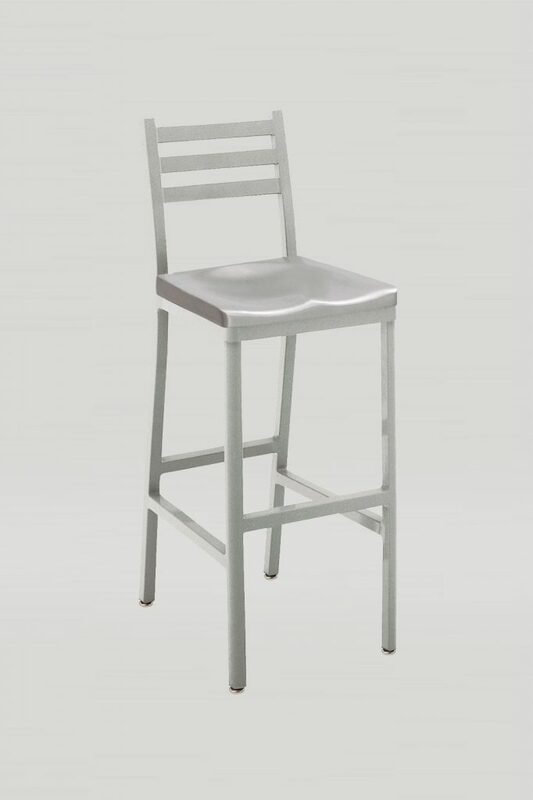 The Atlantis barstool has three horizontal bars running along the back which peak visual interest without adding clutter. 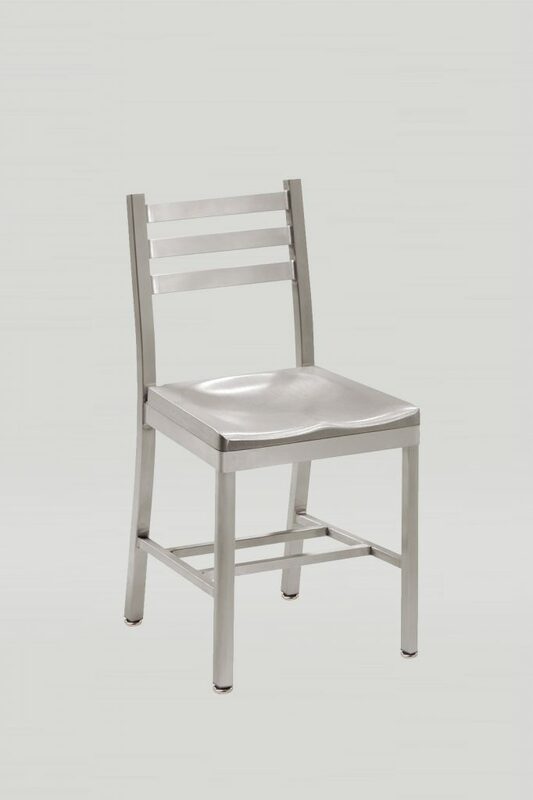 The lightweight aluminum frame can withstand the most demanding environments. 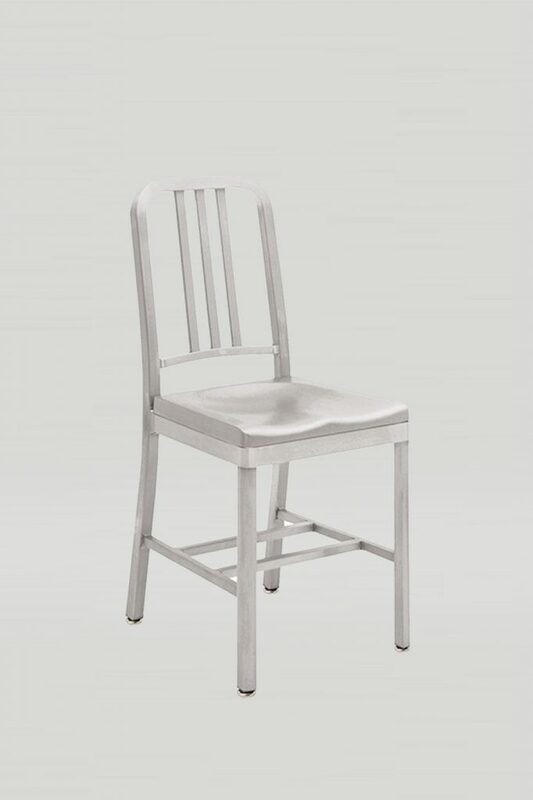 The seat is available in wood, aluminum, or upholstered. 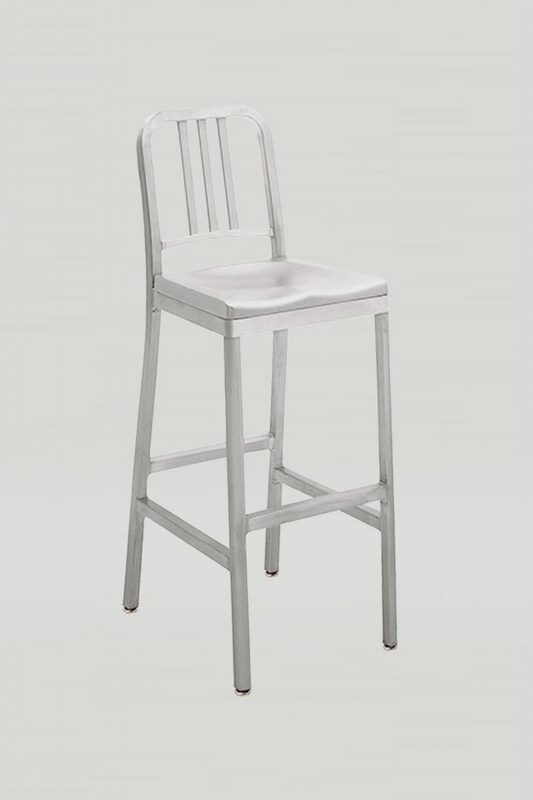 Available in chair, counter stool, and barstool.